If there is one thing a lot of people love about their yards, it’s keeping them well-manicured, cleanly cut, and neat. A neatly mowed lawn in your yard would usually look beautiful, pleasing and for some, having a residence, no matter how small with a good-looking lawn seems to be one of those things that make up the American dream. Despite our love for and tendency to keep grasses in our yard, keeping these grasses neatly cut could prove a burden that will be better handled by the best zero-turn mower rather than using traditional lawn mowing or grass cutting processes. 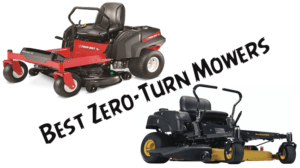 Best Zero Turn-Mowers: Do you really need them? Zero-turn mowers have come a long way. They are a great improvement on the commercial grass cutting machines of the earlier times and are purposely designed to cut around obstacles as closely and neatly as possible thereby eliminating the further need to trim. 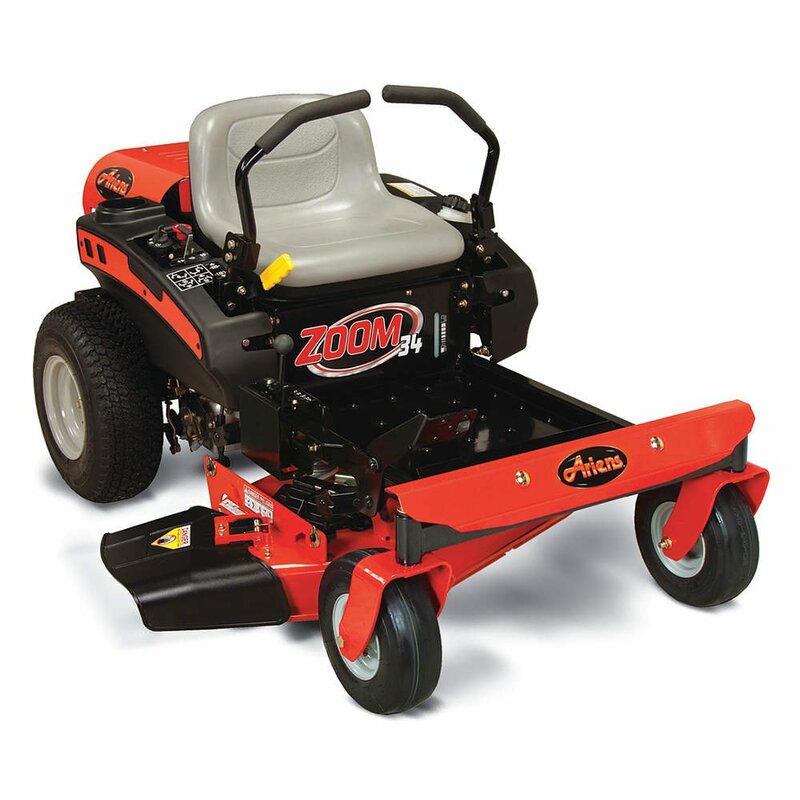 Zero-turn mowers can easily pivot through 180 degrees without skipping any area or uncut grass. Unlike conventional grass cutting machines, zero –turn mowers use rear wheels, rather than the front wheels. Each rear wheel is being connected to a hydrostatic transmission. The design features a pulley-operated pump, which pressurizes the transmission fluid on generating rotational force from the engine. As you move the speed lever or steering wheel, you control the flow of fluid as well as the rotational speed which is the forward or reverse movement of the drive wheel. The more the lever movement, the more the fluid transmission which also translates into a fast speed of operation, the zero-turn mower will pivot if either of the wheels stops and the other turns or if the wheels turn in opposite direction. There is often this misconception that because zero-turn mowers are usually expensive, they do not seem practical and reasonable to be used for residential purposes, and that they are meant for commercial purposes. There is nothing farther from the truth. Though these machines do not come cheap, homeowners with small yards still stand to benefit a lot when you compare the mode of operation of the best zero-turn mowers with traditional processes. Not only will your yard look better, the efficiency and speed at which you’ll be able to do this are really worth it. Also, since many of today’s most efficient zero-turn mowers now retail for much less than $3000, it means it is a tool which is attainable and within the reach of homeowners. There is a lot to benefit. The level of productivity and efficiency is unparalleled by any other known lawing mowing process. We’ll briefly discuss three of these in the parts below. For most homeowners with an uneven terrain, riding tractor mowers through this may seem difficult and unimpressive. Because zero-turn mowers have the advantage of rear-wheel-drive, the front caster wheels can easily drift in the direction of a hilly terrain without the operator adjusting the steering. For most hilly terrains under 15 degrees, zero-turn mowers will work perfectly fine and do a great job. Would you like to know how fast zero-turn mowers can go? Tractor riding lawn mowers would usually have a maximum speed of about 3 to 4 miles per hour. Zero-turn mowers can operate well above that as the average speed limits of these lawn mowers are between the 5 to 8 miles per hour range. Some commercial models can even cut speeds as high as 14 miles per hour. Despite this high speed, the mowers cut with neatness, evenness. The real reason behind this great efficiency is due to the twin cylinder engines which help with speed and handling by providing power to the rear wheels only. Along with making your lawn care chores faster and easier, the best zero-turn mower would make your lawns come out with a great outlook. The mowers have that ability to maneuver their ways through your yard and are known to cut into attractive, lined patterns. They can also move around obstacles to cut closely and neatly without issues. In the end, your lawn looks better and as appealing as you’d wish for. There are a few things you’d want to consider when choosing a zero-turn mower to help with lawns. Starting with the configuration, we’ll start with the steering. 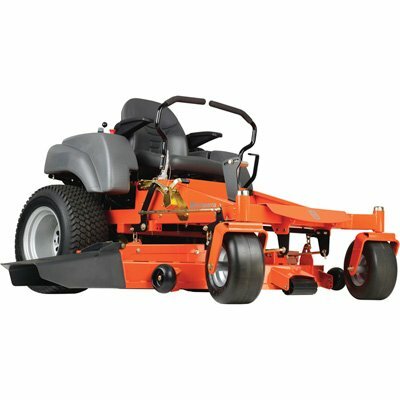 Commercial or Residential Zero-turn Mowers? There are different build and designs. While there are those lawn mowers that would usually best suit commercial uses, some are aimed at and designed to be used by homeowners for proper lawn keeping. Residential zero-turn mowers would often retail at prices cheaper than commercial zero-turn mowers. Though they are often smaller, residential lawn mowers can still have as large a deck as 60 inches and are able to get your lawn looking good in the blink of an eye. Lap Bars or Steering Wheel? For steering, zero-turn mowers operate with lap bars rather than conventional steering wheels. You simply control the mower by pushing one side and not the other just as you’d do a shopping cart. This seems to be beneficial to accuracy and speed. Some are still designed to be controlled by normal steering wheels and foot pedals. Whichever one you choose should be a matter of choice as both are just as great as the other. 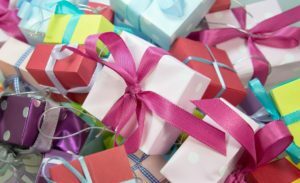 If you’d like to go for a particular brand, there a few brands with time-tested products in the industry. Because these brands have great reputations and have perfected the mechanics of their zero-turn mowers over the years, they are usually a guarantee in the majority of instances. 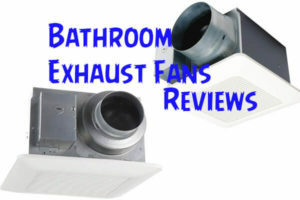 These reliable brands include Husqvarna, Troy-Bilt, Poulan, Ariens, Snapper, and Poulan Pro among others. Choosing the perfect zero-turn mower for your yard could prove a tough job. Indices such as your yard size, your budget, and more should play into what you decide to go with. You’d usually get zero-turn mowers that will suit your use as far as you know what you want. In this guide, we’ll discuss some of the best zero-turn mowers for the money. These are mainly for residential use and would perfectly help with lawns with rough terrains. Check out our review for the top recommended zero-turn mowers to help you keep your lawns tidy and good-looking without the often stressful physical demand of conventional methods. We’ve taken our time to research and compare some of the most popular names in the residential zero-turn mowers category. Residential zero-turn mowers are designed to provide greater user control for maintaining small to larger sized lawns for homeowners. They often come with smaller decks for cutting and costs significantly less than those designed for commercial use. Here is our top 10 recommended zero-turn mowers review for homeowners who needs these tools to keep attractive and clean lawns. If you are a homeowner operating on a budget and would want the best zero-turn mower under $3000, then you may as well try out this relatively affordable mower from Poulan Pro. Its efficiency and power are both awesome and it comes with a fuel tank that is large enough to keep you going for a long time. Powerful, affordable, and easy to use, the Poulan Pro P46ZX riding lawn mower is the top choice for most homeowners who love well-kept lawns. The riding lawn mower is powered by a powerful 22hp V-Twin Pro Engine. It has a 46-Inch deck that carries a 10 years warranty. The large 3.5-gallon fuel tank will hold up for much longer and it features electric clutch along with hydro gear EZT transmission. The mower is easy to maneuver around and has 6 different cutting height adjustment positions. Husqvarna is a leading manufacturer when it comes to making outdoor and power tools. The Husqvarna 967324301 26 hp Kohler 7000 V-Twin Zero Turn Mower comes with the functionality and reliability that has become synonymous with Husqvarna zero-turn mowers and excels at cutting grasses at up to about 8mph. 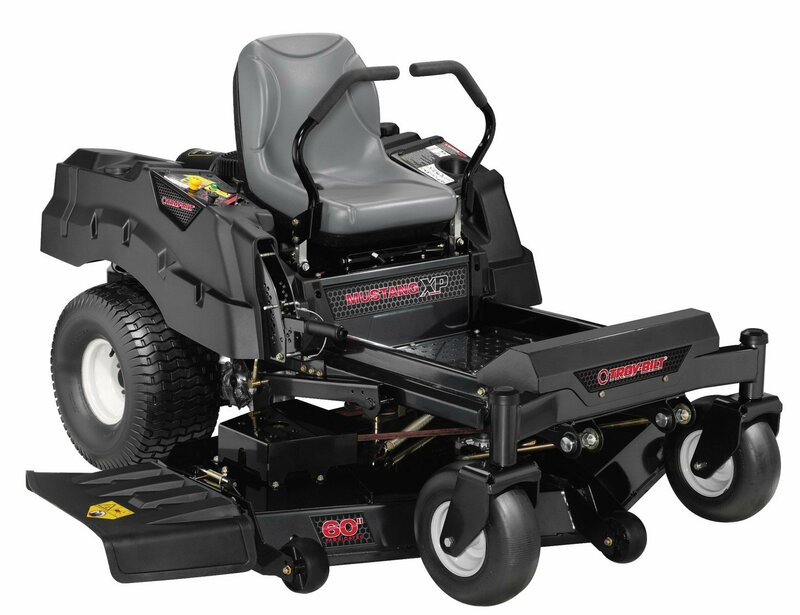 The mower is powered by an equally powerful Kohler 7000 26hp v-twin engine and has a 54-inch reinforced cutting deck. Like the Poulan Pro above, it also has an electric clutch which enables easy blade engagement. It also has 4 anti-scalp rollers and dual hydro gear EZT transmission. The overall design is awesome and for a device that costs almost $4000, the aesthetics is equally awesome. 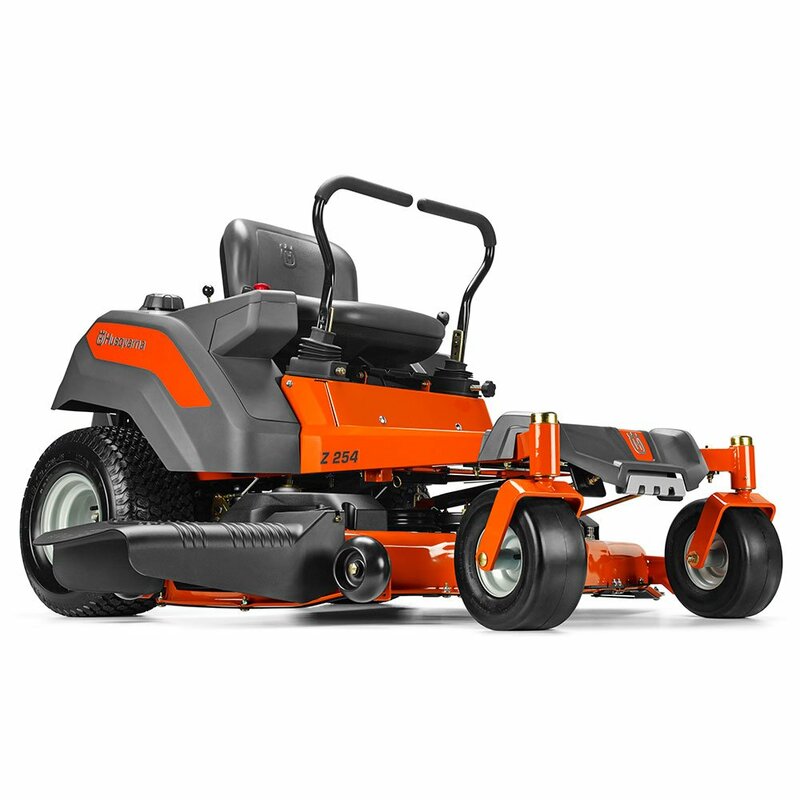 Although it may cost a little more than some other 54-inch deck mowers, this Husqvarna is top-of-the-class and the pricing is a true reflection of the premium quality in both design and performance. The Troy-Bilt firm has its headquarter in Ohio and has shown its commitment to helping Americans keep attractive and clean environments with their range of lawn care products. This particular mower is powered by a 24hp motor and a cutting deck of 46 inches. It was designed to offer great comfort while being used to mow lawns. The Troy-Bilt firm has one of the best customer support among manufacturers and their machines are dedicated to providing users the best of lawn mowing. The 24hp motor is efficient and has a maximum speed of 7mph. 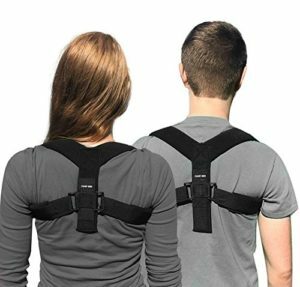 The ergonomic 2-way adjustable lap bars, as well as FastAttach accessories, make it fun and comfortable to use. This is further strengthened by the high-back seat that features dual suspension springs for maximum comfort during use. The Ariens line of snow and lawn equipment is known for reliability and quality. This zero-turn mower from the manufacturer is one tough guy that will easily take care of your lawns in the easiest and fastest possible way. The machine is powered by a 21 HP Kohler 6000 Series V-Twin engine and EZT hydrostatic transaxles making it as efficient as you’d imagine for mowing your lawns. A powerful 21 HP Kohler 6000 Series V-Twin engine and EZT hydrostatic transaxles make this mower a strong beast for your lawn care needs. The cutting width of 50 inches and the seven different cutting heights makes it one of the best zero-turn mowers for hills. The mower comes with a 2-gallon fuel tank and would operate at 6 and 3mph for the forward and reverse directions respectively. It also features an adjustable high-back seat to help with the operator’s comfort during use. The Troy-Bilt XP 25HP 60-Inch FAB Deck Zero Turn Mower stands out with its large 60 inches cutting depth powered by a powerful 22hp Briggs & Stratton engine. The mower has excelled in all departments as it ticks all the boxes and has proven more than capable to handle residential lawn mowing. If you’ve got the money, this is arguably the best zero-turn mower under $5000. The engine is powered by a durable 22hp engine which provides a maximum operating speed of about 7mph. It also features a PTO feature, electric power takeoff for a faster blade engagement. The 60-inch cutting deck is suitable for mowing large landscapes and has side discharge capabilities along with 8 different height adjustment positions for mowing hilly terrains. The seat is as comfortable as it gets and the mower is backed by a 3-year limited warranty. The Ariens Zoom 34 – 19hp Kohler 6000 Series V-Twin 34″ Zero Turn Lawn Mower is arguably the best zero-turn mower for the money. By adopting minimalist and basic features designed purposefully for residential use, it has kept the price down the lower spectrum and hence is a great option if you’re on the lookout for some of the best zero-turn mowers under $3000. The Ariens Zoom 34 mower is quite affordable and retails significantly below $3000. It has been able to achieve this by powering a 34 inches cutting deck with a 19hp motor engine. 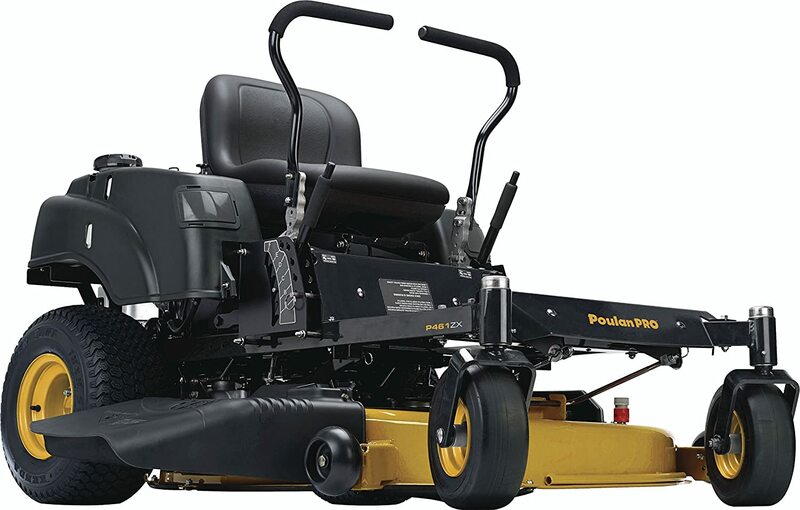 The 19hp KOHLERÂ® 6000 Series Engine is suitable as far as your residential zero-turn mowers are concerned and will do a perfect job despite the smaller frame. Homeowners with hilly terrains often need the best zero-turn mower for hills to neatly care for their lawns. Mowers with a heavy front end and decent cutting position adjustments are the most suitable for this and this beast from Husqvarna ticks all the boxes to be called the best zero-turn mower for hills. It’s got some really great and excellent features and would do a perfect job under the toughest conditions. 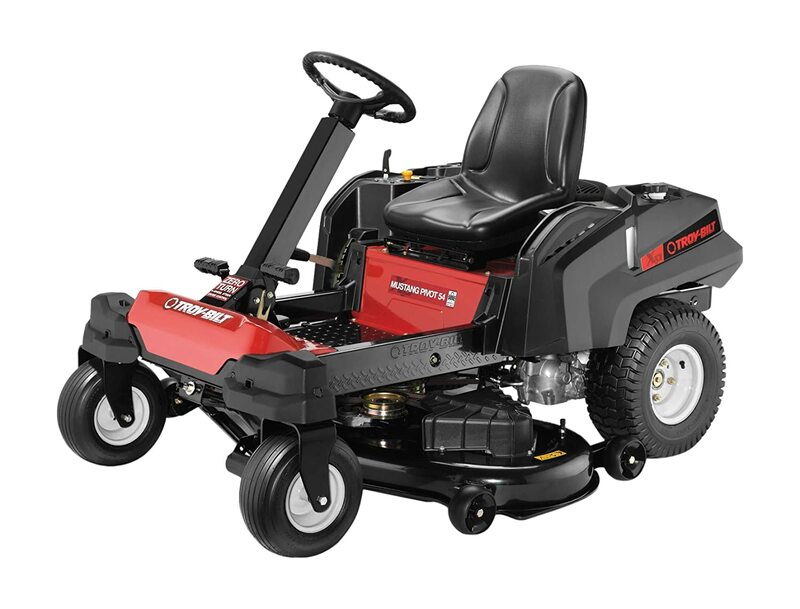 The standout features of this zero-turn mower are its top of the class Briggs & Stratton Endurance V-Twin Engine as well as the hydrostatic gear transmission which is powerfully combined to powered a generous 61-inch wide cutting deck. This is suitable for small to large yards and can handle anything you throw at it. There is the premium three-blade cutting system as well as a whole range of other features that make this mower seem a bargain price for the excellent features it offers. The Husqvarna 967271701 54″ 23HP Kawasaki Zero Turn Mower is another great zero-turn mower from Husqvarna with which homeowners can easily mow lawns and take care of their yards. 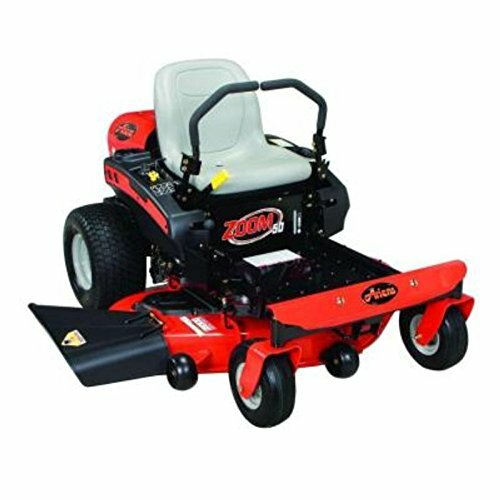 This is one of the best zero-turn mowers under $4000 and for that price, you get a sturdy and solid 54-inch cutting deck powered by a 23hp motor engine to powerfully take care of your lawns. The most basic of these specifications are the powerful 23 horsepower motor engine and the 54-inch cutting width. This cutting deck is sturdy and solid and is bound to last you for decades. The engine is also powerful enough to maneuver your way through tough grasses and rough terrains. Other notable features include the Air Induction Mowing Technology to help with a superior clean cut, a deck lift system that is designed to be easily accessible to the rider and a host of other features aimed at improving the performance and user experience of the mower. We’ll be discussing another great option if you’re in the market for the best zero-turn mowers for your lawn. Not only is this a great option for people shopping on a budget, it would do just as great for if you simply want a lawn mower to neatly and quickly take care of your lawns in a less demanding way. Let’s check a few of the options you’ll get in features from this high-performing mower. The engine is a 19 horsepower KOHLERÂ® 6000 Series Engine engine. It is powerful enough to easily get you through your lawns in a short while. 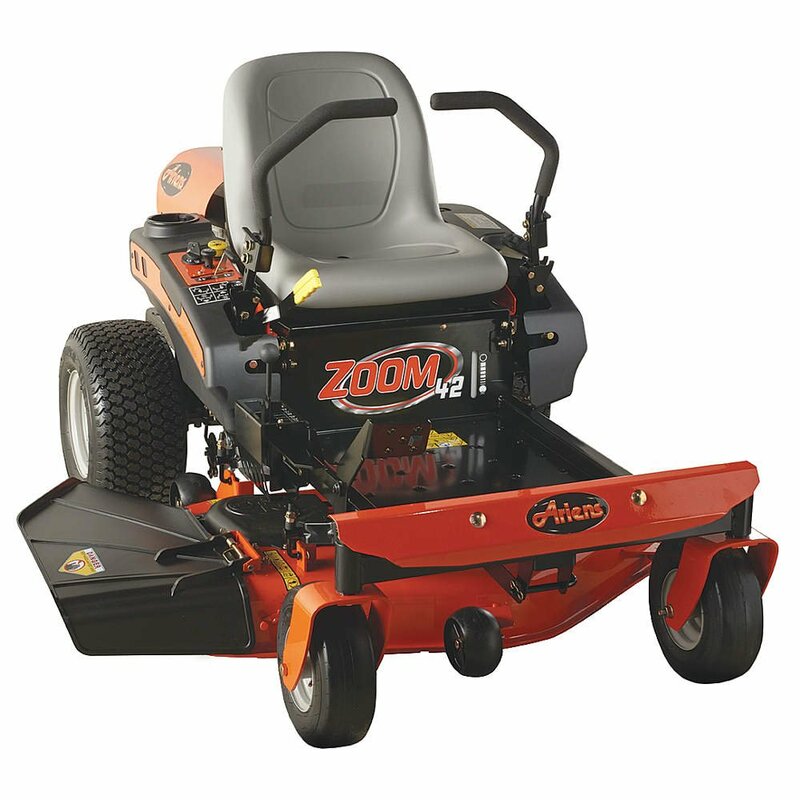 The Ariens Zoom 42 has a cutting deck that is 42 inches wide and is suitable for most small to average sized lawns. This decent but average specs combination meant the Ariens Zoom 42 Zero Turn Mower is cheaper compared to the other larger and more powerful model but it still will easily get your lawns cut and neat without any problem. Troy-Bilt is one American manufacturer with decades of experience manufacturing useful products and equipment for lawns and the outdoors in general. The company has learned the ropes and has perfected their methods and so they enjoy a significant share of this market they’d revolutionize over the years. This particular zero lawn mower from Troy-Bilt has amazing specs and performance and is no doubt a worthy equipment to get your American Dream fulfilled as far as environment and landscape goals are concerned. 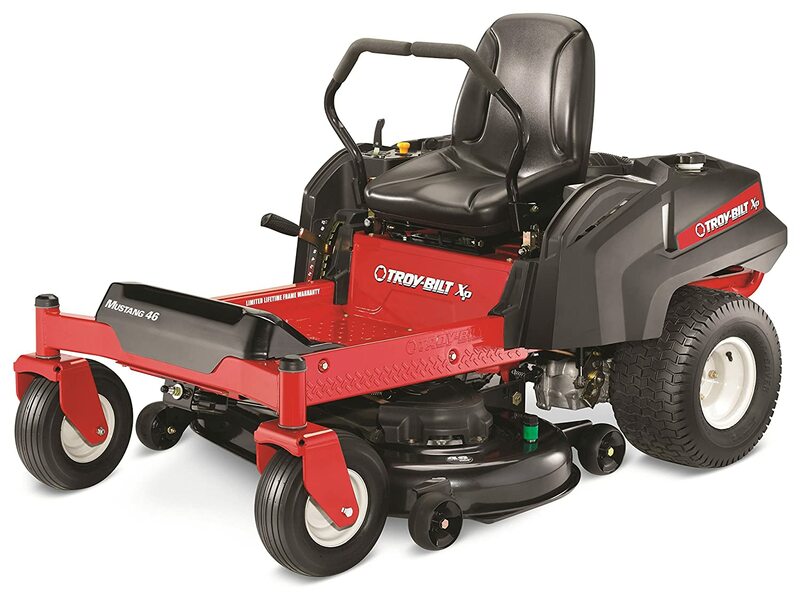 The mower has a large and durable 54-inch wide cutting deck and is powered by a powerful 25HP Kohler 725cc twin cylinder dual EZT transmission engine. In the forward speed, it will easily achieve a top speed of 7 miles per hour while also boasting a top speed of 2.5 miles per hour in the reverse direction. There is an adjustable 18-inch back UV seat to ensure the comfort of the operator. The mower is built for durability and is backed by a 3-year limited warranty as well as a lifetime limited frame warranty. These are the top zero-turn lawn mowers on the market today for use in a residential environment. While we’ll pick the Poulan Pro P46ZX Briggs V-Twin Pro 22 HP Cutting Deck Zero Turn Radius Riding Mower our top pick, none of the other models an products would fail at giving you the perfect lawn you deserve. The Poulan Pro P46ZX Briggs V-Twin Pro 22 HP Cutting Deck Zero Turn Radius Riding Mower only happens to be our pick for the best zero-turn mower for the money because of its balance of value and functionality. Faster, easier, and more attractive, the best zero-turn mowers will turn your yards into a resort-like beautiful landscape with the often physical demands and stress associated with conventional lawn mowing processes and equipment. Although they may cost a bit, they are a worthy investment that would deliver and last you for years to come. Now is the time to choose your pick if you really care about your lawns, whichever you choose from our top 10 recommendations, you’ll find out you’re in for a really fun and worthy experience.